WASHINGTON — More than a dozen Metro elevators had expired or missing inspection certificates when Federal Transit Administration investigators checked earlier this year, newly released documents show. The five elevators missing certificates at each Prince George’s Plaza and Largo Town Center, two at Capitol Heights, and one each at Addison Road, Fort Totten, West Hyattsville, College Park and Greenbelt were noted in January inspection reports only made publicly available this month. It follows similar findings at other stations in Virginia and the District last fall. 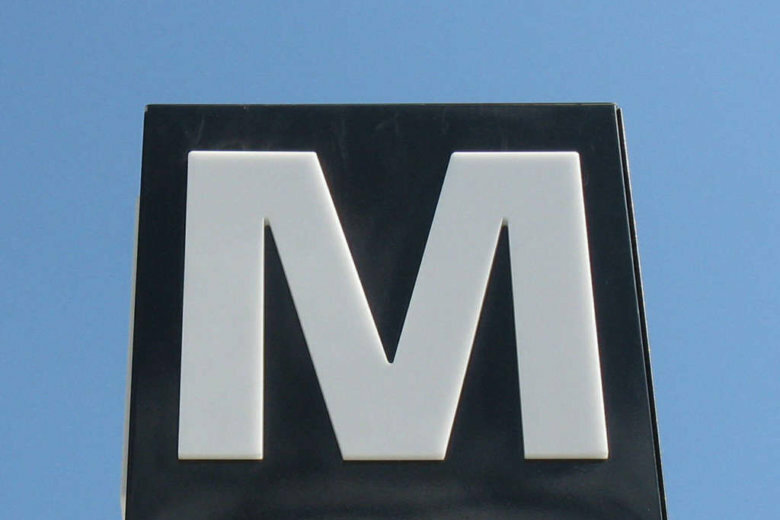 Metro later told the FTA that it would address the problems. A summary of FTA inspection data, which was updated more recently, said the FTA has yet to be shown that Metro addressed outstanding elevator/escalator issues found in inspections. Metro did not respond to a request for comment. The summary of 946 FTA inspection reports from October 2015 through the end of February 2018 shows 1,095 track problems or other issues that Metro has not yet shown are fixed out of 2,515 total identified by the FTA. About 95 percent of the issues are related to track and power problems, some of which are subject to routine repairs. A separate summary of problems found following Metro’s initial round of 24/7 work zones finds that several issues remain in those areas. One “open remedial action” remains between Reagan National Airport and Pentagon City, where a shutdown ran for a week in July 2016; and there are also a handful of outstanding problems in shutdown areas on the Orange, Red and Blue Lines. Metro also remains behind schedule on a number of broader corrective action plans meant to address more systemic problems. Out of 292 total corrective action plans required by the FTA, 124 are closed, three plans are under review by the FTA for approval, 20 are not yet due, and 121 are past Metro’s originally estimated due date. Past due plans include a requirement to better detect the location of smoke in tunnels, boost track inspection resources, improve investigations, set standards to work in the critical Rail Operations Control Center and hire enough staff for it, and improve coordination among departments to take full advantage of rail service shutdowns or overnight hours. Plans under review or otherwise submitted for approval include some that have been past due like a requirement to ensure that Rail Operations Control Center employees are competent. Metro submitted a plan in December to confirm all pre-filled in interlocking inspection data sheets have been destroyed. The FTA has rejected other plans Metro submitted that are now marked past due, including plans meant to clarify fire response, improve inspections and train movement oversight, ensure ventilation fans are properly tested, tunnel leaks are measured and monitored and that maintenance backlogs are addressed. 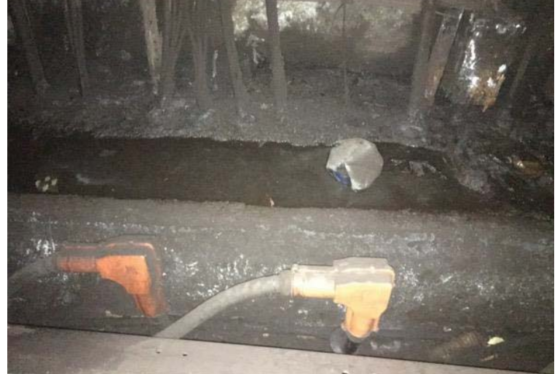 While standing water, clogged drains, debris around cables and tunnel leaks were found on all Metro lines, Federal Transit Administration inspectors found the most significant problems on the Red Line, according to three months of newly released inspection reports.